Since we were founded 13 years ago, IAVA has consistently delivered high impact results, serving 1.3 million veterans through our innovative programs. We are especially proud to have led the passage of the post 9/11 GI Bill, to have served over 7,500 veterans and their families through RRRP, and to have made veteran suicide a matter of national concern. We’ve accomplished historic non-partisan victories that have improved the lives of millions and strive to hold the highest standards in everything we do. Some troublesome, anonymous accusations have been made against me and IAVA in the partisan internet website, The Daily Caller. It’s unfortunate that these nameless sources have gone to such lengths to attempt to discredit me and undermine IAVA’s critical mission. IAVA is and has always been committed to efficient and sound financial management and transparency. The organization has repeatedly received top ratings from Charity Watch and GuideStar, two of the leading not-for-profit reporting agencies. Our independently audited financials are always public and can be found online, and we continue to make unparalleled impacts with these limited investments thanks to our thousands of individuals donors, foundations and corporate partners who support our mission. We also continue to make huge strides toward improving the overall management of our organization—and work to improve ourselves daily. In recent years, we have enhanced the professionalization of many facets of our operation, we continue to improve processes and program structures, including hiring a full time professional firm that specializes in nonprofit accounting. At the same time we have dedicated ourselves to the hard, slow work needed for lasting change. We have a team of extraordinarily committed professionals who work very hard everyday to make a difference in the lives of America’s veterans. As the CEO and Founder, any mistakes that have been made by IAVA in the past are my responsibility alone. As the leader, the buck always stops with me. I’ve dedicated my life to veterans. And I fight hard for our organization and for our community every single day of my life. My leadership style may not be for everyone, and there are plenty of choices I’ve made that everyone didn’t agree with, but I’ve always made them with the intent to achieve maximum impact for our mission. I’ve operated in the public eye for over 13 years and my work has been an open book. I hope my long record of impact, dedication, success, and support for my colleagues and our members will speak for itself. It is always our goal to continue to ensure our programs are making the largest impact for as many veterans as possible. 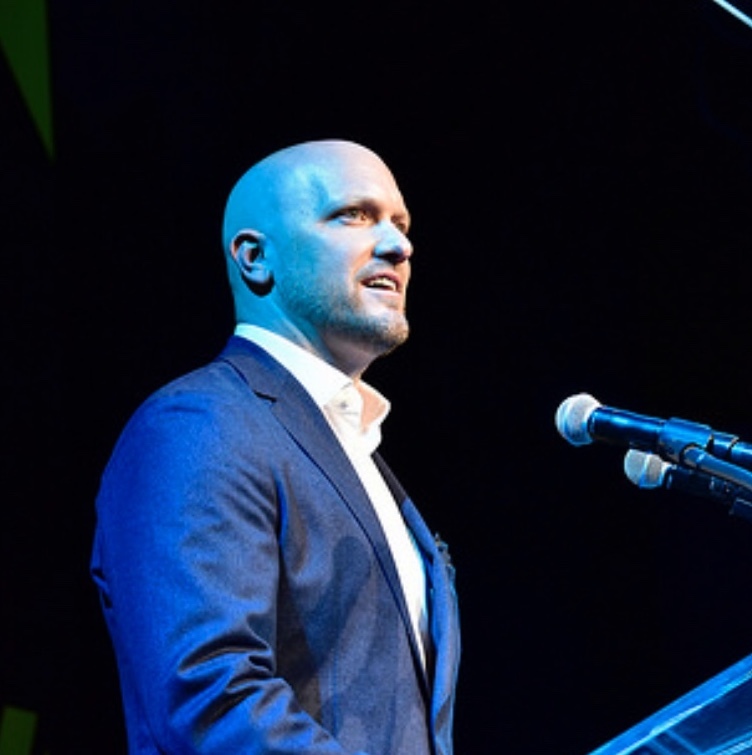 IAVA has connected millions of veterans with resources and community, while being fiscally responsible to the thousands of individuals, foundations and corporate partners who support our mission. That is what we will continue to do in the important years ahead. And we appreciate the tremendous support of our members, sponsors and community now and always. Thanks to all of you, our members, and our partners, IAVA has been a vital leader for our community, served millions of veterans and changed history. With our unwavering dedication, IAVA will continue to lead for many years to come. We have a new President to educate, a suicide wave to combat, the outcomes of America’s longest war in history to contend with, and veterans nationwide to connect, unite and empower. Our work is more important now than ever.